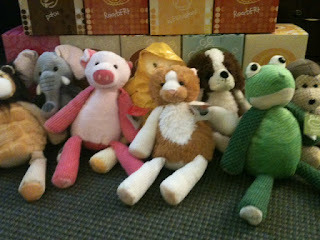 We were thrilled to get our order of Scentsy Buddies in today! If you aren’t familiar with Scentsy, they have attractive and cute fragrance products. The Buddy is a stuffed animal that Scentsy offers for its younger audience. These little Buddies have a big job ahead of them. They are going to some very special children – kids in our Foster & Adoption Program. 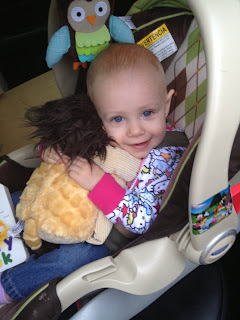 The Buddies are a comforting toy that, combined with a scent, provide a sensory experience for a child. 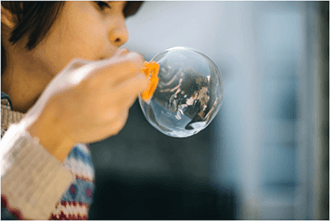 It can make them feel safe, calm and soothed. Our children have been through a lot in their young lives and a little bit of comfort can go a long way in making them feel secure. 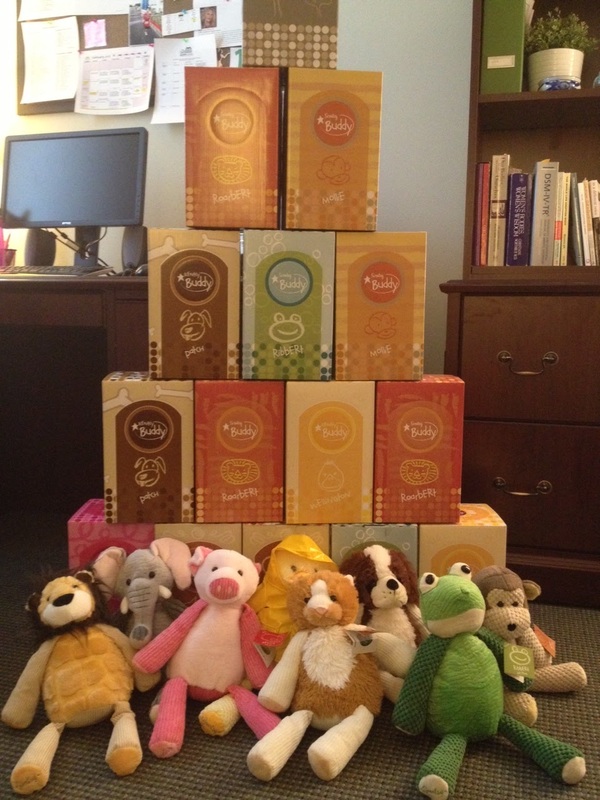 We are excited to send these Buddies out to their new homes and we know our kids will love them! The Buddies prepare for their new homes! Cute and they smell wonderful! 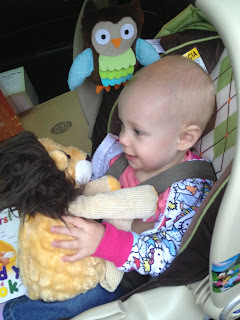 Alice meets Roarbert the Lion.